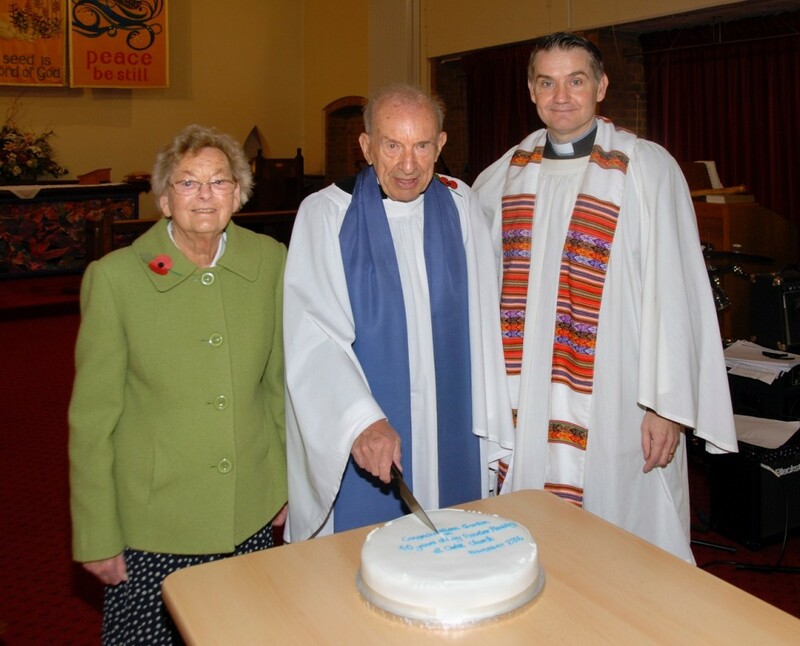 Christ Church Orpington celebrated the 40th anniversary of the licensing of its Reader Mr Gordon Holt. In honour of his faithful service to the parish and the deanery, The Rev’d Jay Colwill made a presentation in the main act of worship. Gordon and his wife Joy were warmly thanked for their shared ministry over more than four decades. Karen Senior: the Warden of Licensed Lay Ministry added: "The average length of an incumbency is less than 10 years, but some of our Lay Ministers have for many years in the parishes in which they now minister, seeing members of the congregation and local community growing up or growing old, knowing their backgrounds, remembering their joys and sorrows, journeying with them in the changes of life. Christ Church does thank God for Gordon!